Anon. 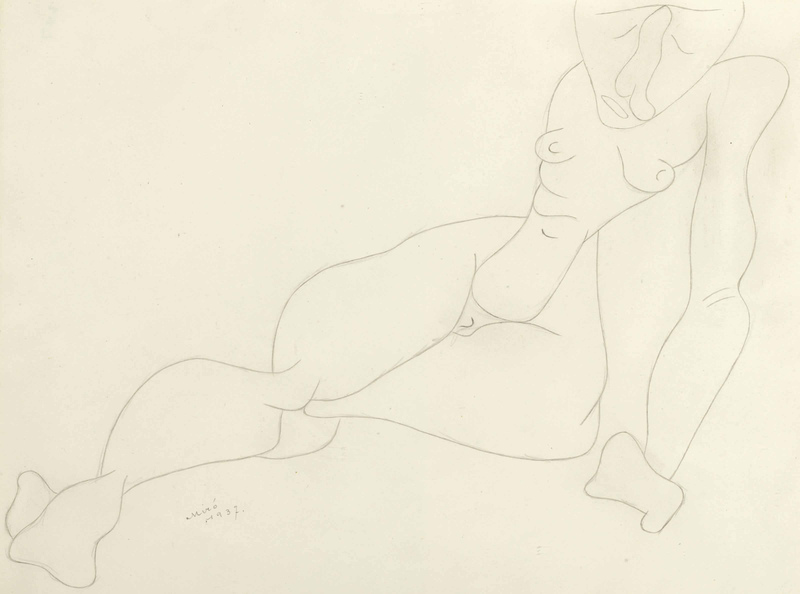 (acquired from the above); sale, Sotheby's, New York, 17 November 1998, lot 423. J. Dupin and A. Lelong-Mainaud, Joan Miró, Catalogue raisonné, Drawings, Paris, 2008, vol. I, p. 316, no. 661 (illustrated).